Legendary rap group De La Soul visits Parhelion! 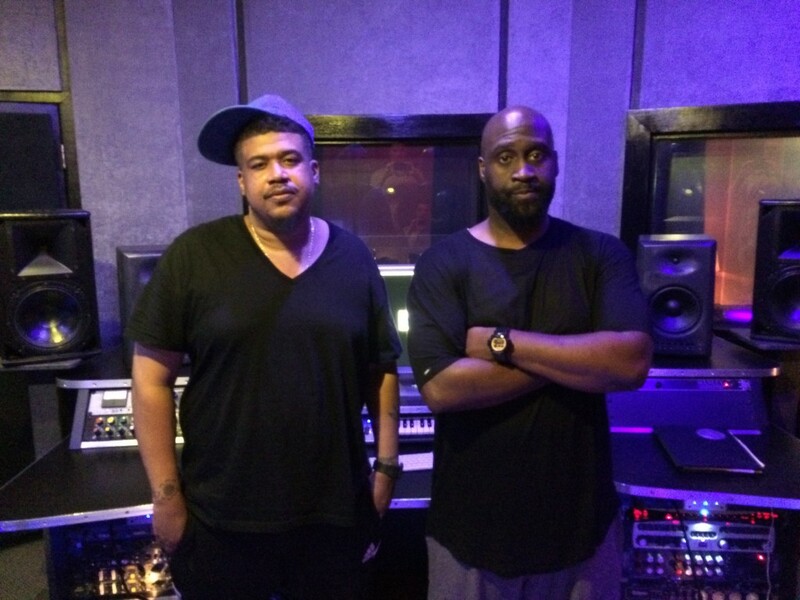 Rap pioneers De La Soul were back in again working on new music with engineer Morgan Garcia holding it down. This is their second stop here at Parhelion. Hope they keep coming back to ATL. Huge fans over here! 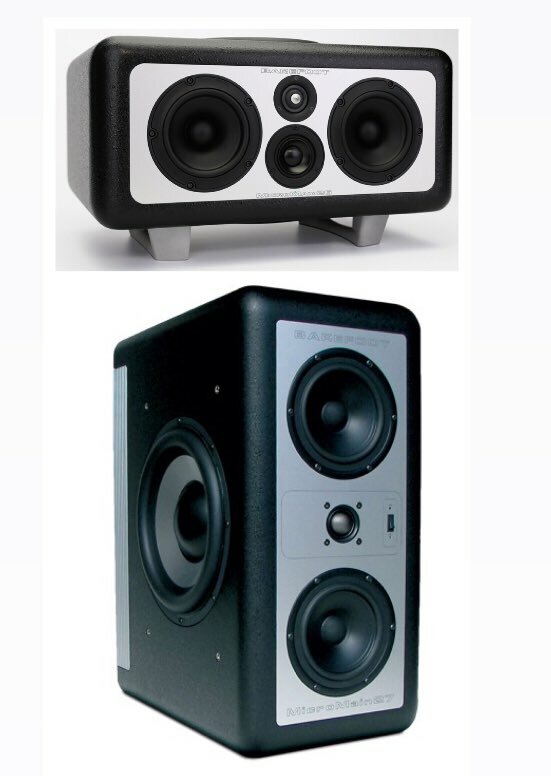 http://www.parhelionrecordingstudios.com/wp-content/uploads/2015/09/IMG_3696.jpg 2448 3264 boesch http://www.parhelionrecordingstudios.com/wp-content/uploads/2012/03/Atlanta-Recording-Studio-Parhelion.jpg boesch2015-09-21 22:09:112016-12-13 18:29:03Legendary rap group De La Soul visits Parhelion! 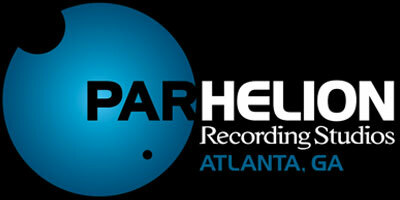 << Parhelion Recording Studios is Atlanta’s newest up and coming music production facility located on the northwest side of downtown. 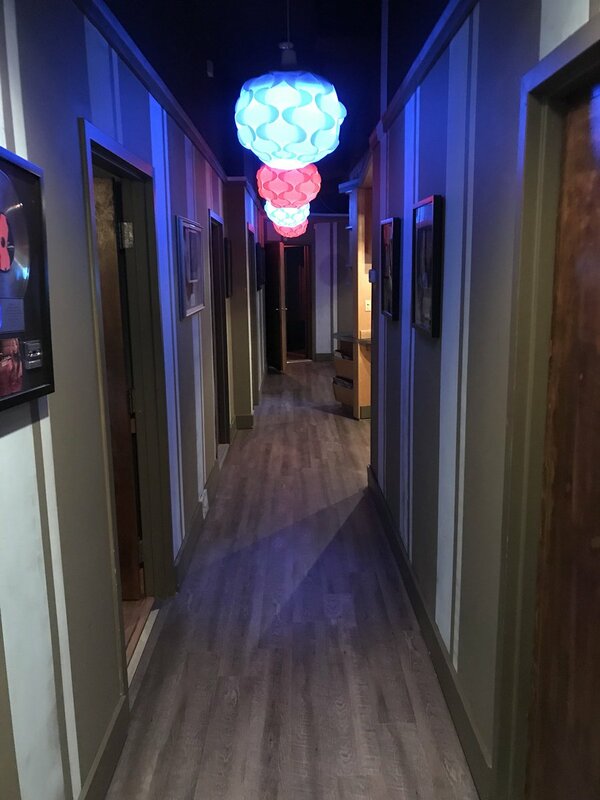 Bringing over 30 years of combined professional experience, Parhelion is owned and operated by newly relocated Los Angeles producer, mixer, engineer Ryan Boesch and longtime Atlanta resident and Grammy winning mixer, recording engineer Ralph Cacciurri. Copyright © 2018. All Rights Reserved. 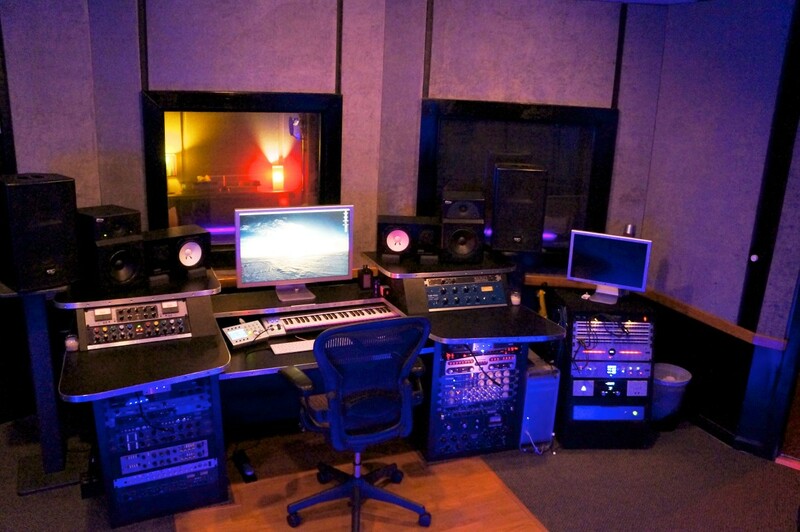 Parhelion Recording Studios | Recording Studio Located in Atlanta, Georgia | Website Hosting by K.Tek Systems Inc.